Scott began his career in financial services in 1999. Prior to that he was a business owner and hospital administrator for two veterinary practices in Alexandria, Virginia. He attended George Mason University and also attended The American College to expand his practice into the area of "Special Needs" planning. This highly specialized area of financial planning helps people that have children or adult dependents with special needs plan for their financial future. He has an attention for detail and is dedicated to providing a high level of service for our clients. 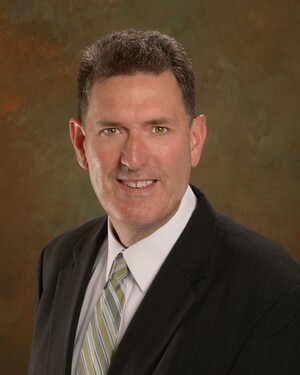 Scott is an active member of NAIFA, "National Association of Insurance and Financial Advisors" and has been the President of the local NAIFA-Fredericksburg in 2002 and 2007. Scott E. Pettyjohn is a registered representative of and offers securities, investment advisory and financial planning services through MML Investors Services, LLC, member SIPC. Supervisory Office: East Shore 1, 100 Eastshore Drive, Suite 300, Glen Allen, VA 23059, (804) 346-1001.